Theja Meru is a musician and an entrepreneur. He was part of a band called Blood and Fire, a Chennai based band in the 90s. Today he heads the Rattle & Hum Music Society (www.rattlenhum.com) which aims to network musicians at national and international level. 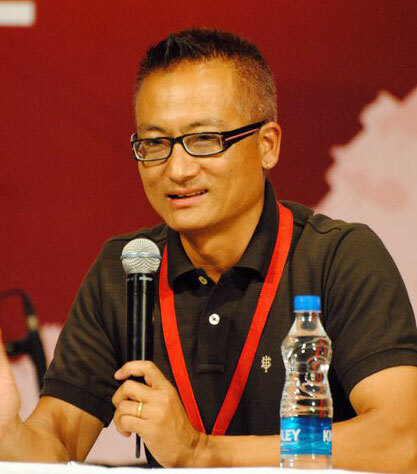 He launched a popular and famous hangout for the youth of Kohima called Dream Cafe. He also runs Kohima’s Heritage guest house, a bungalow built by the Britsh around 1947.